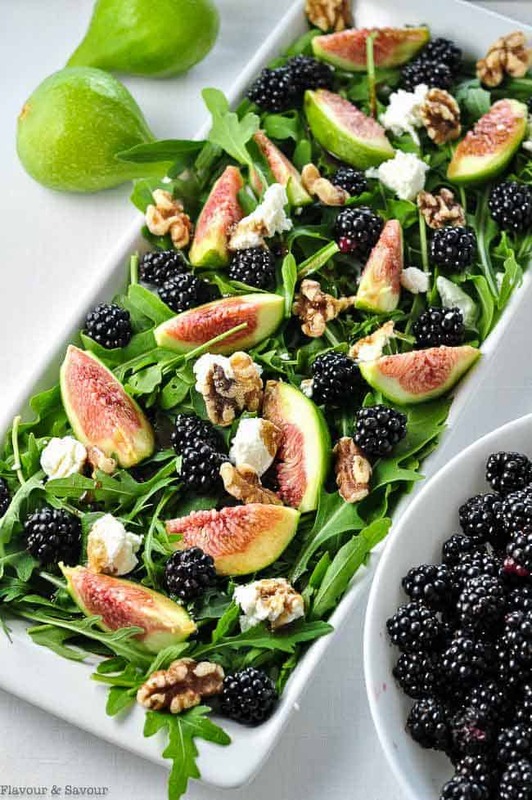 Savour the flavours of the season with this fresh fig arugula salad with blackberries, goat cheese and walnuts. 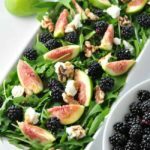 This Fresh Fig Arugula Salad is so pretty, seriously tasty, and packed full of healthy greens, berries, nuts, cheese and FIGS! The figs on my tiny two-year-old tree are ripening and the branches are bending over with the weight of these sweet juicy morsels. I picked enough to make this beautiful fresh fig arugula salad and some crostini for an appetizer and I’m hoarding the rest while I consider all the choices I have to use this precious fruit. Last year at this time, I made this dessert of fresh figs poached in blackberry wine so that one is high on my list of options. If you’ve never had fresh figs before, you’re missing out on one of life’s little pleasures. Fresh figs are luscious. When you bite into their slightly chewy smooth skin, the inside bursts and fills your mouth with a delicate sweetness. While some people find the seeds in dried figs annoying, fresh figs have none of that nonsense. 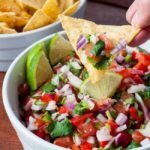 I love this simple appetizer (or dessert!) 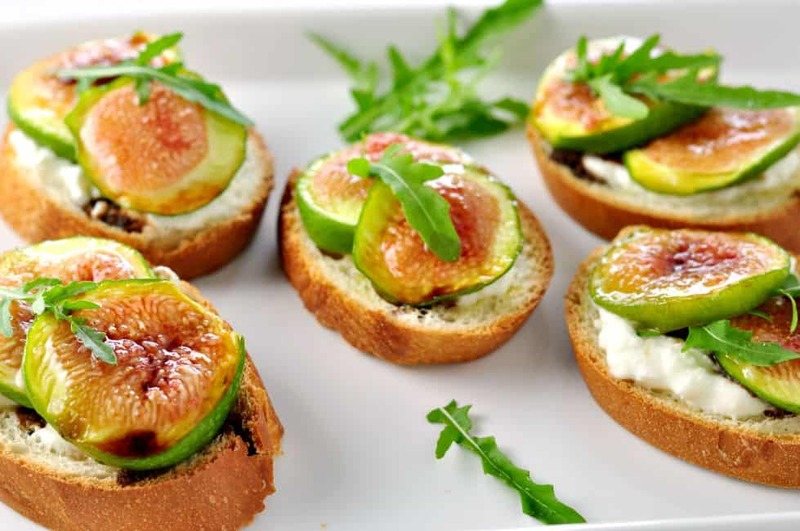 of Fresh Figs with Goat Cheese and Maple Walnuts. If you’re lucky enough to pick figs fresh from a tree, look for the ones that are just beginning to droop from a branch. When they ripen, they get heavy with juice, and their small stem begins to bend. If you’re buying them from your farmer’s market or a store, look for ones with smooth, unblemished skin. They should be slightly firm. Don’t choose the ones that are too soft, or too hard. Fresh figs have a short shelf life and bruise easily, so they need to be stored in the refrigerator and used within a day or two. It’s blackberry season here too, and the bushes are so loaded this year, the berries are falling to the ground as I pick them. 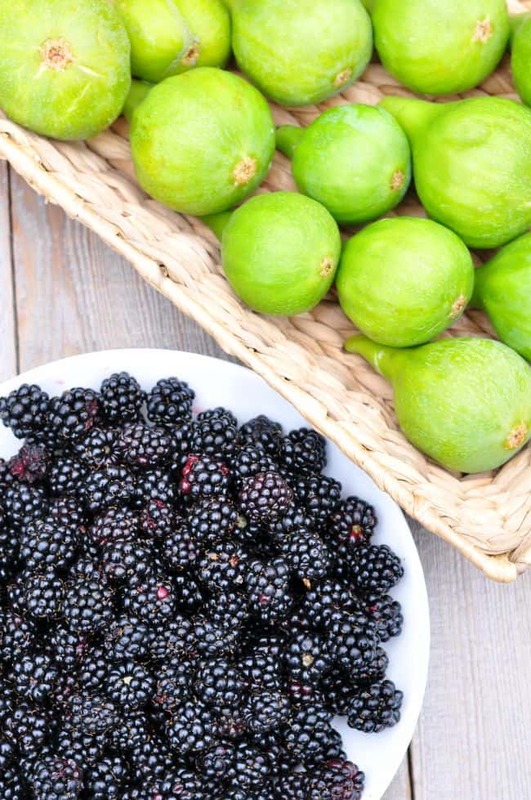 Blackberries have one of the highest antioxidant levels of all fruit and their high tannin content can help to reduce intestinal inflammation. 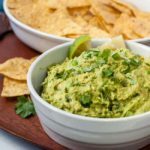 A superfood, right on our doorstep, and free! On our way home from our hike up the mountain today, it seemed everyone had the same idea: the roadsides and fields were dotted with people, buckets in hand, picking this free fruit. I made this salad with arugula, because I love its peppery taste and it provides a perfect contrast to sweet fruits and berries. I also added goat cheese and walnuts, but you could easily substitute your favourite cheese and nuts. I’m sure that salty parmesan or pecorino with pecans would be a great flavour choice too. 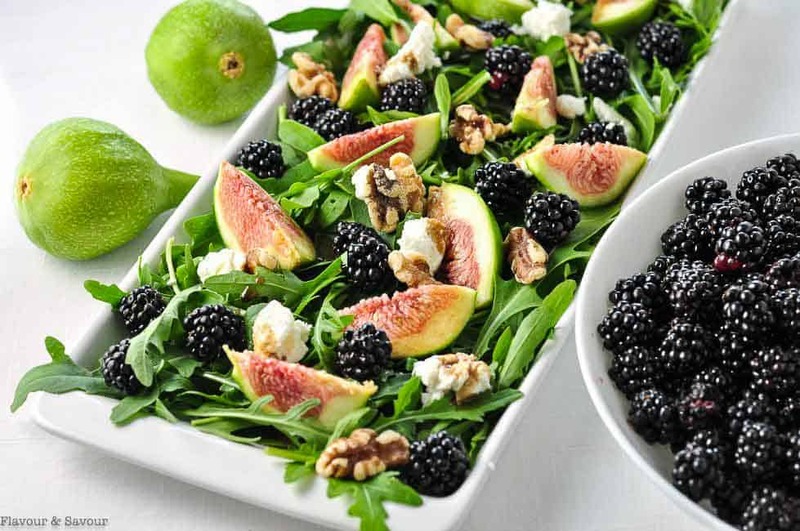 Arrange freshly washed and dried arugula leaves on a platter (or in individual bowls), add teaspoon-sized dollops of goat cheese, fresh blackberries and chopped walnuts. Toss it all with a simple honey-balsamic vinaigrette just before serving and savour the tastes of summertime! 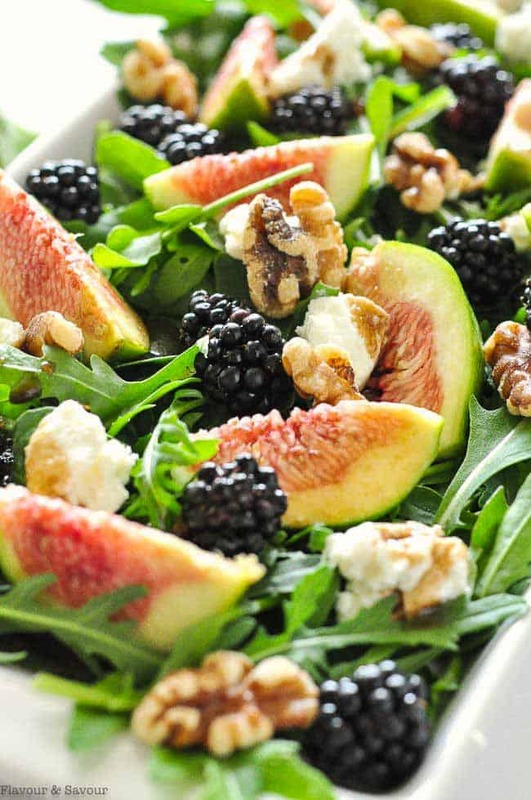 A quick and easy arugula salad, featuring fresh figs, blackberries, goat cheese and walnuts and drizzled with a honey-balsamic vinaigrette. In a small jar or bowl, whisk together the Honey Balsamic Vinaigrette ingredients. Set aside to allow flavours to blend. Set aside. On a serving platter, arrange arugula leaves. Top with quartered figs, blackberries, and teaspoon-sized lumps of goat cheese. Sprinkle with walnuts. Just before serving, drizzle Honey Balsamic Vinaigrette over all. If you make one of my recipes, be sure to snap a pic, post on Instagram, tag it @flavourandsavour and hashtag it #flavourandsavour. I’d love to see what you make! What a delicious salad. I never have thought to add blackberries to a salad before so I definitely need to try it out! Elaine, that looks beautiful and I am sure it will taste great. I have a great place where I buy arugula – sometimes the kind packaged in plastic is not so great. Now will just add blackberries and that yummy dressing! Thx! Thanks Diane! I have arugula going crazy in my garden right now. I love being able to combine things that grow in my back yard and make something delicious with them. Thanks for stopping by! How beautiful is this salad!! I think I have found a new summer favourite! Thank you for sharring! Thanks Melissa! It’s one of my summer favourites, too. Such a lovely salad! 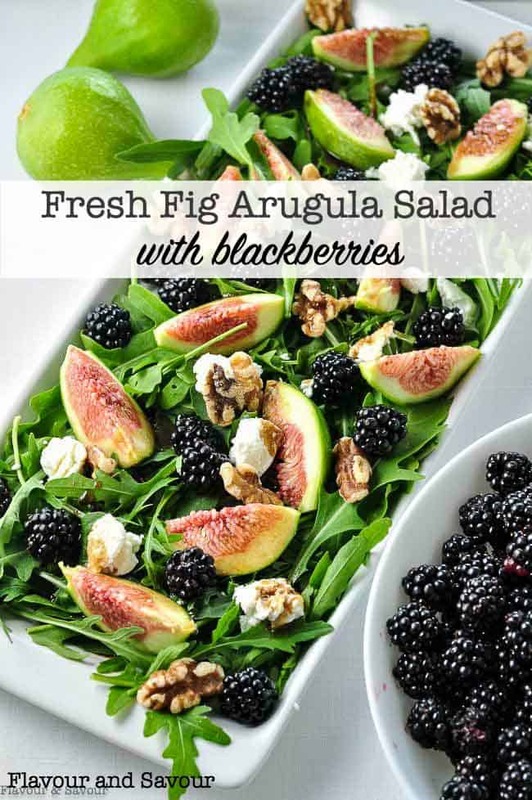 I love figs and blackberries, so i will definitely try this. We think alike in the food department!! I’m crazy about fresh figs too. My tree is loaded this year! Thanks for commenting. I think one of the nicest things about the ephemeral and seasonal summer fruits is how special they make a dish. You can, of course, buy blackberries all year, but they’re seldom very good. And figs are spectacular only for such a short period of time. You put them in something simple and fresh like this, and it just feels special. Great job. Oh, you are so right, Sean. Blackberries from a plastic clamshell package just cannot compare to those picked from the bush and popped in your mouth on a hot summer day! And juicy ripe figs right from the tree—don’t get me started . . . Thanks for stopping by! 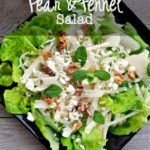 I love the sound of this gorgeous figgy salad, Elaine! It sounds perfect for this time of year. Thanks for the inspiration — I’m going to pop over to the farmers market this week and grab some figs! Have a great Sunday. Thanks, Justine! 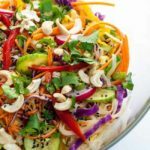 It’s truly a summertime salad! Happy Sunday to you, too! looks so good and refreshing!! Thanks Kelly! 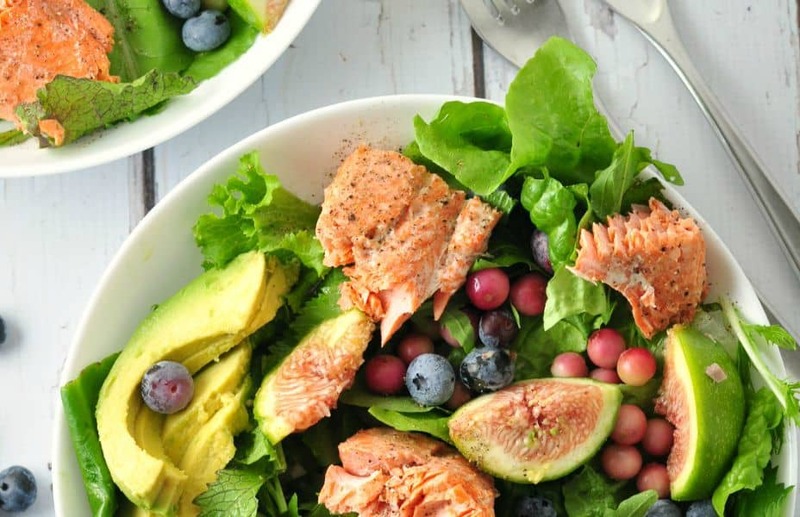 I love the colours in this salad! Thanks! I love the contrast in colour in this salad. Thanks for stopping by!